Update your look with a new professional portrait! Whether you're an executive, project manager, or just trying to improve your LinkedIn profile, everyone needs a great portrait to put his or her best face forward. 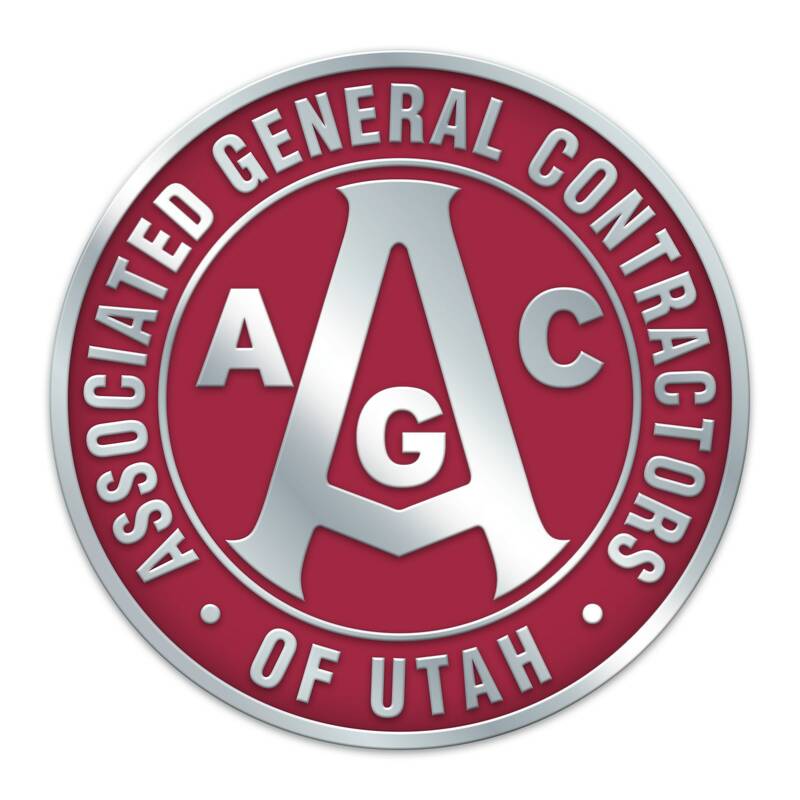 AGC of Utah makes this smart step easy by collaborating with industry favorite, Dana Sohm of Sohm Photografx. Times assigned in 15 minutes increments. Contact 801.363.2753 or slagc@agc-utah.org to schedule time.